These days, all we hear about is how cars are dying a slow, agonizing death as the SUVs and crossovers are taking over the world. However, people forget that there are still a lot of cars that are worth every penny you spend. 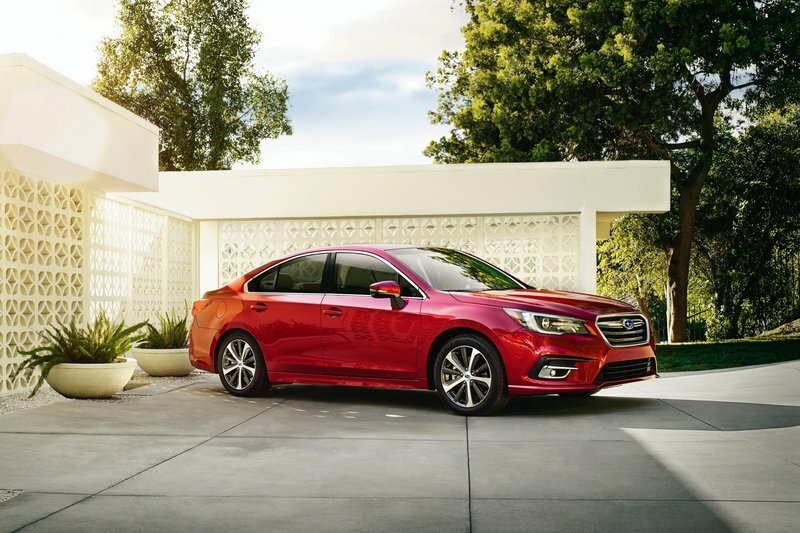 Although crossovers have invaded every segment in the industry today by appearing in various sizes (and shapes), we firmly believe that sedans should still be in contention for your next purchase. You don’t have to spend a bomb to get a car of your dreams. With growing competition and ever-changing technology, cars these days have everything you can ask for. Here, we have compiled a list of the ten best new cars for under $25,000. The Accord has been one of Honda’s most consistent sellers over the last four decades. The car is currently in its 10th generation and still features sharp, proportionate aesthetics and a low-slung body that could give complex to the latest crop of sedans. There is no dearth of space on the inside, and the seats are supremely comfortable as well. The Accord benefits from features like a seven-inch touchscreen display, rear camera, dual-zone climate control, etc. The car scores full marks for safety and every model comes with the Honda Sensing safety suite as standard. The car is offered in various drivetrain configurations with power output that ranges from 143 horsepower up to 252 horsepower. The Honda Accord currently starts from $23,700. 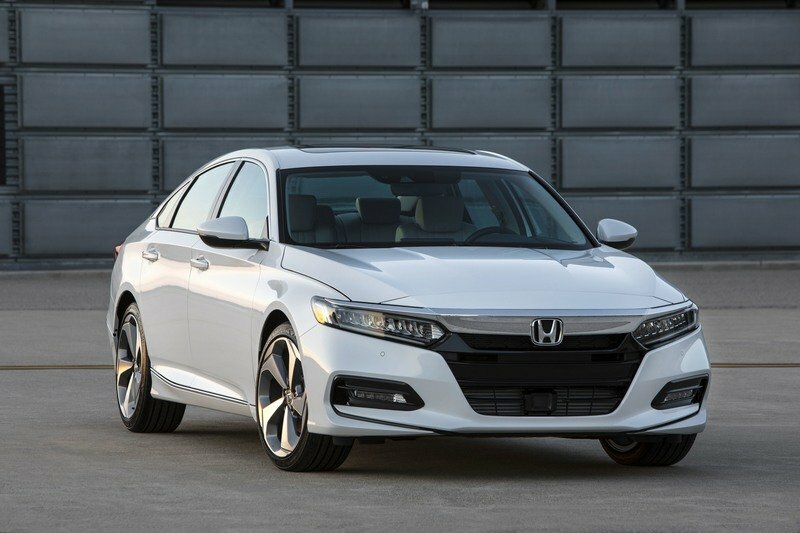 Read our full review on the 2019 Honda Accord. The Camry is another soldier from the previous millennium that is still going strong. 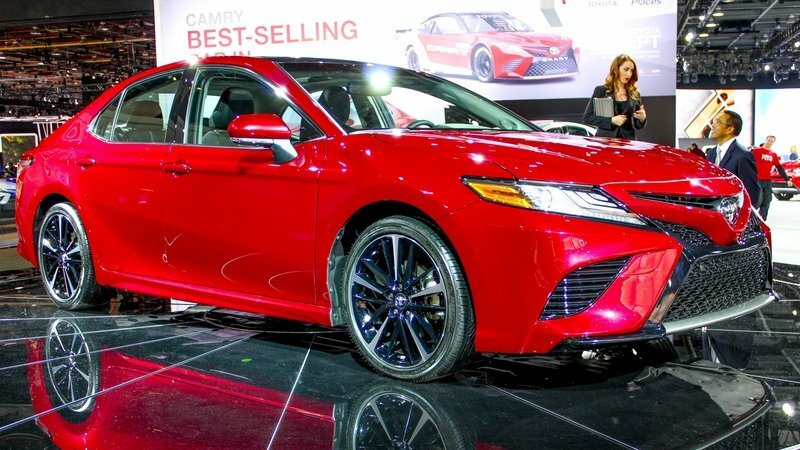 Things like the gaping lower grille and sharp cuts and creases make the Camry look quite flashy for its age, but it is still a smart car nevertheless. The Camry has a spacious and comfortable cabin, but lack of storage space will leave you a little disappointed. Toyota offers a seven-inch touchscreen system right from the base trim, but it only supports Apple CarPlay (sorry Android users) Other features include keyless ignition, LED headlights, and active safety tech, to name a few. The base engine offers enough grunt in most situations, but it feels harsh on lower speeds. The Camry starts at $23,950. The Civic is a sedan that can cater to your pedal-to-the-metal cravings and can be a sedate highway runner. It is a true icon that stole hearts for its classy designs coupled with great performance, but the latest generation has gotten a little too blingy for everyone’s taste. The interior is spacious for front occupants, but you will find the rear passengers fighting for space. 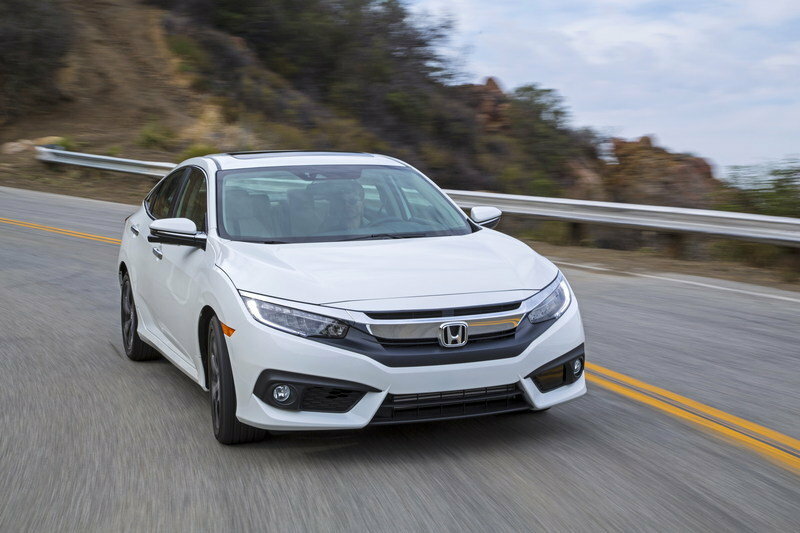 Honda has offered the Civic with features like a seven-inch touchscreen system, heated front seats, and moonroof, to name a few. It’s offered in various engine combinations and each of them offer terrific ride and handling. You can buy the base trim with a six-speed manual transmission as well! The Civic starts retailing at $19,500. 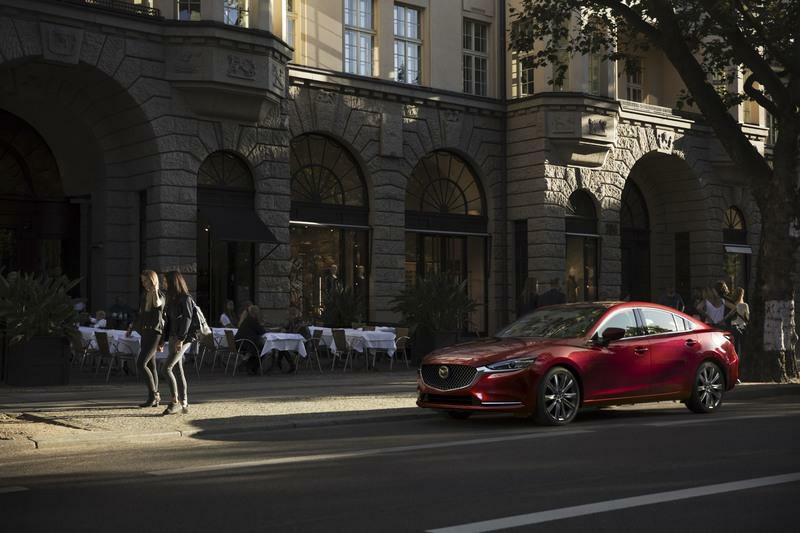 Understated, contemporary looks coupled with a long hood are enough for you to fall in love with the Mazda 3. This car does not wear a lot of makeup, and that makes it one of the most elegant cars on this list. It is not a comfortable car per se. he cabin quality is a mixed bag, but it sure screams budget all around. However, step into the driver’s seat and you will forget everything else. It is not a powerful car, does not touch high speeds, but it is a fun-to-drive car that you will love to throw around the corners. It can be had with a manual transmission to make things better if you’re someone that likes to row their own! It is priced from $19,000. This car makes the list because of its all-around skills. While it may not excel in anything individually, it makes for a great package for those that are looking for a little bit of everything in one car. There is nothing to write home about this typical, clean-looking sedan in terms of style and exterior appeal. On the inside, the Sonata offers oodles of space for the front passengers, but folks in the rear will not sit happy. Hyundai has offered the car with features like the seven-inch touchscreen system with Apple CarPlay and Android Auto, keyless ignition, heated front seats, etc. Coming to the performance aspect, there is nothing groundbreaking, but there is nothing heartbreaking either. The Sonata is a comfortable cruiser that will exceed your expectations on the highway and try to do its best when you floor the A-pedal. The Hyundai Sonata starts at $22,500. 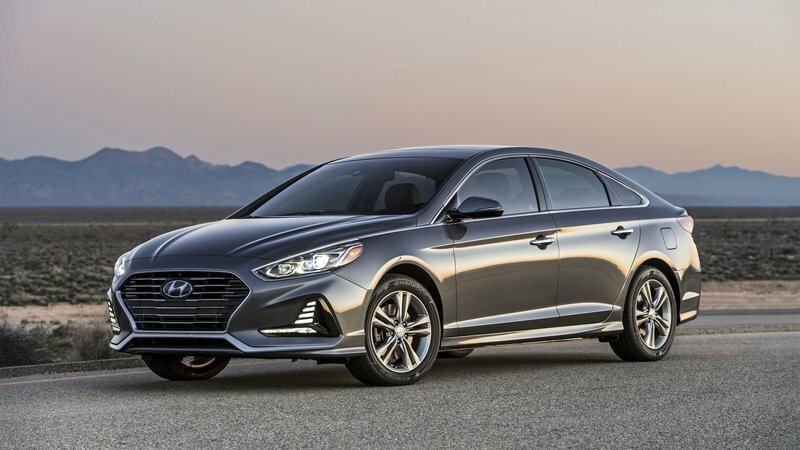 Read our full review on the 2019 Hyundai Sonata. The Malibu is a smart-looking car overall, but the highlight is the Audi A7-esque derriere. Chevy has given it the cuts and creases in all the right places. While the seats are comfortable and there is no dearth of space in the front or the back, the Malibu feels cheap inside. The cabin quality, trim choices, and a plain-jane center console make things look bad. But for the tech heads, there is an eight-inch infotainment system that supports Apple CarPlay and Android Auto. The engine is mated to a CVT which, surprisingly, is quite snappy. However, it is not a driver’s car whatsoever. It comes with a starting price of $22,100. 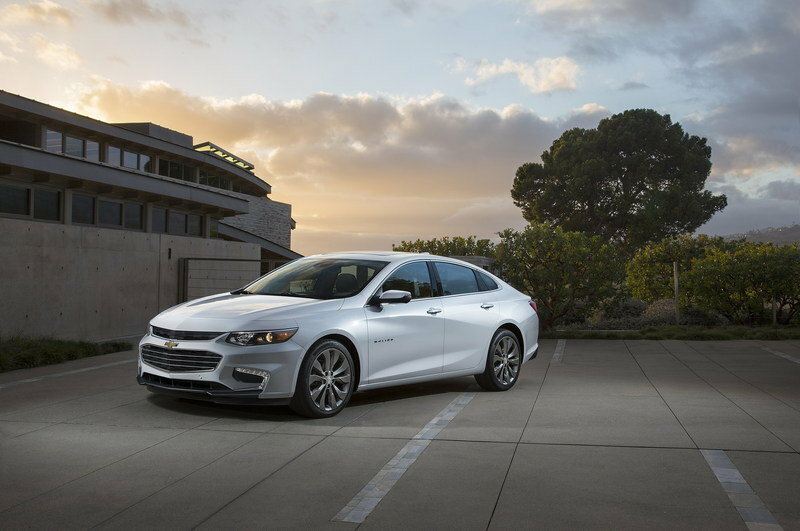 Read our full review on the 2019 Chevrolet Malibu. 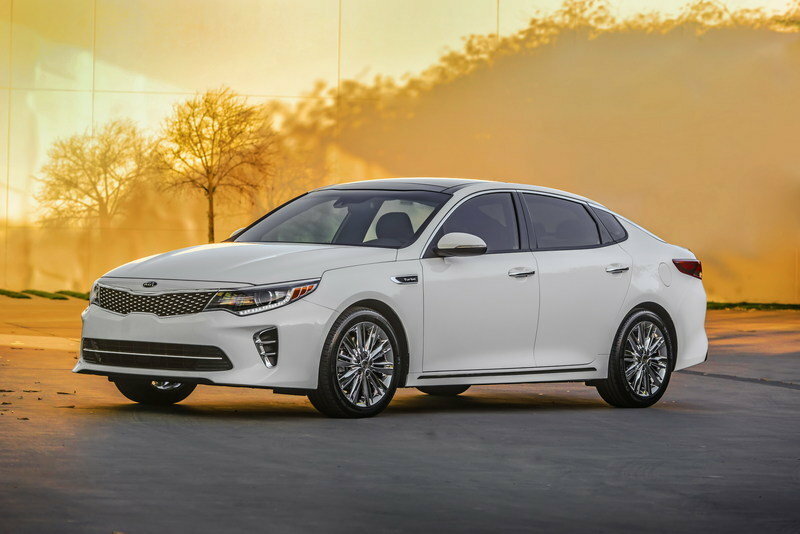 The Optima is a fairly new kid on the block when compared to the other mentions on this list. The car boasts a handsome face and clean rear profile. It looks very proportionate from all angles and is one of the smartest-looking cars on the market today. The cabin is roomy, seats are extremely comfortable, and there is plenty of space all around. The feature-list is the highlight of the Optima. Right from the base trim, the car is offered with seven-inch touchscreen system, keyless ignition, climate control, and cruise control, to name a few. It is offered with an array of engines options; six, to be specific. The base engine is not performance-oriented in any way and just about does the job. It comes with a starting price of $23,000. This list is incomplete without the Golf. The hatch, even in the standard form, can never look outdated. An unmistakably Volkswagen face, a plain profile, and a clean derriere gives the Golf a ’please all and offend none’ look. While the front half of the cabin is decent, the back feels a little tight. But the tall roof mitigates the space issue in here. As in any Volkswagen, the feature list on the Golf's base trim is not very rich. Volkswagen has offered it with a 6.5-inch touchscreen that supports Apple CarPlay and Android Auto, blind-spot mirror, and automatic emergency braking. The engine options cater to all type of customers and will leave everyone happy. If you want a beast under the hood, look at the Golf R or the Golf GTI. Did I mention that the Golf can be had with a manual transmission as well? The Golf starts retailing at $21,850. 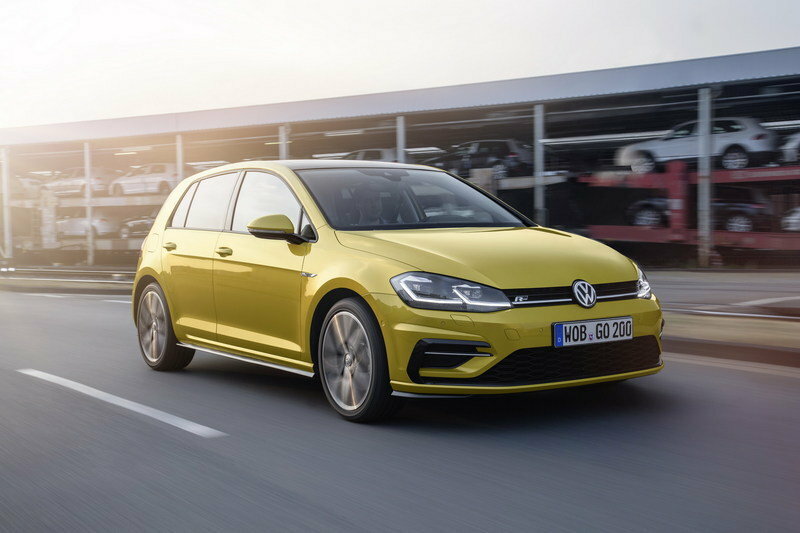 Read our full review on the 2019 Volkswagen Golf. Mazda has had a turnaround of sorts over the last couple of years. From boring, unimpressive aesthetics to clean, understated looks that blow our minds everytime we look at them. And, the Mazda 6 has benefitted from the same. The subtle chrome elements, the half-shut eyes, and a rare perfectly-sized front grille make the Mazda 6 a stunner to look at. The cabin is roomy and well-finished with hints of wood-trim and suede material in a few places. The feature-list is not very strong, but what makes it worse is the touchscreen interface. Swap it with a better UI, Mazda, and the 6 could be a great package all-in-all. As for the engine specs, there is enough grunt to keep your calm. 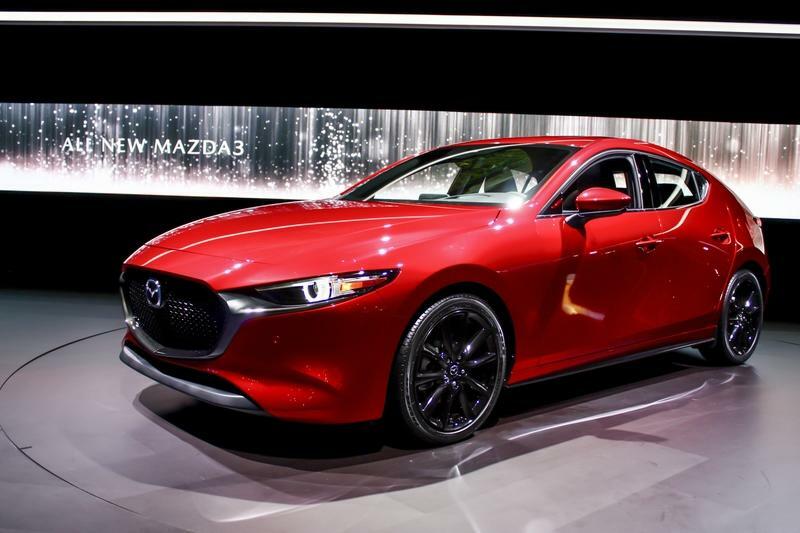 The Mazda 6 retails from $22,000. Read our full review on the 2019 Mazda 6. This might be the only surprise entrant list, and the Legacy deserves a spot here for many reasons, but looks is not one of them. The Legacy is as generic as a three-box design can get. It does not stand out in the crowd and looks like an uncle amidst the current crop of cars. Step inside the cabin and you will stop caring that the car looks dull. You basically shell out your moolah to get spoiled for the space and the comfort that the Legacy offers. It comes with a 6.5-inch touchscreen that complies with Apple CarPlay and Android Auto, and a rich safety suite that makes this a great family hauler. In terms of performance, the Legacy is an underperformer, but it drives on an all-wheel-drive setup even in the entry-level form. In the end, the Legacy is a great family car, but not an enthusiast’s pick. It comes with a starting price of $22,550.